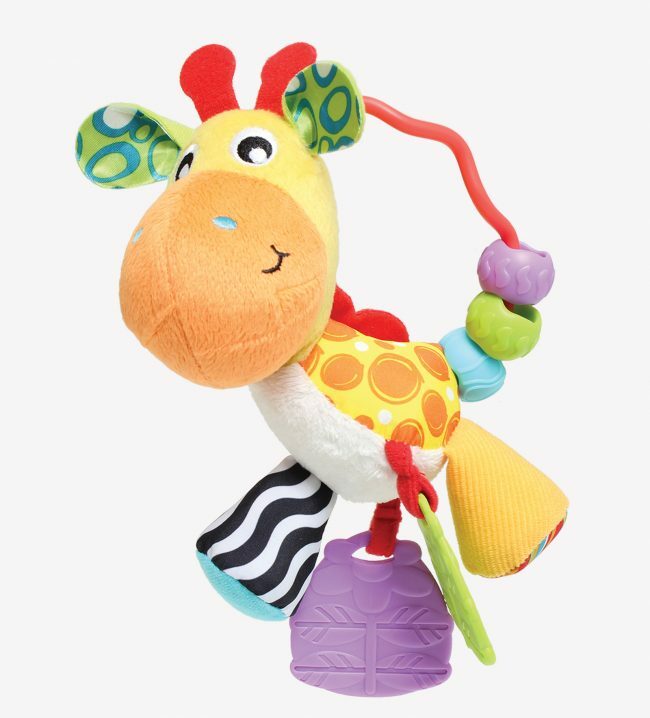 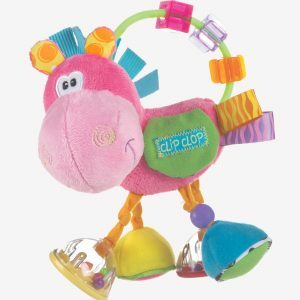 Watch baby as they rattle, shake and teethe with the adorable Giraffe Activity Rattle! 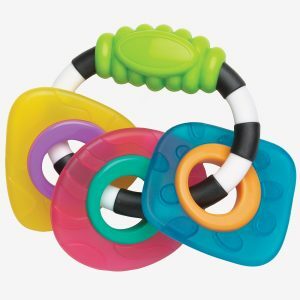 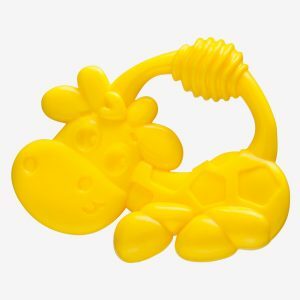 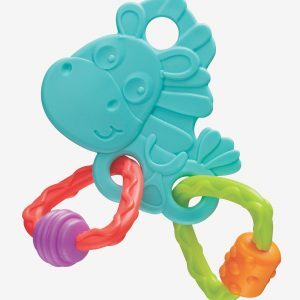 With textured teethers on his feet, the giraffe activity rattle will help your baby through their teething needs. 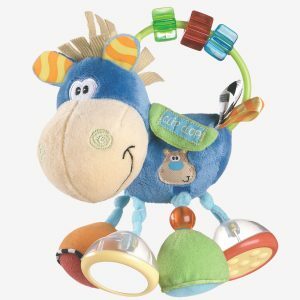 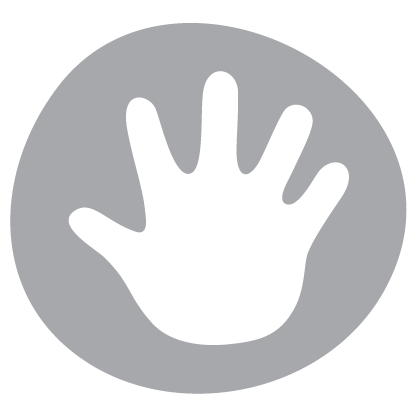 The giraffe has various textures and patterns which aims to help your baby develop their visual perceptions and tactile development. 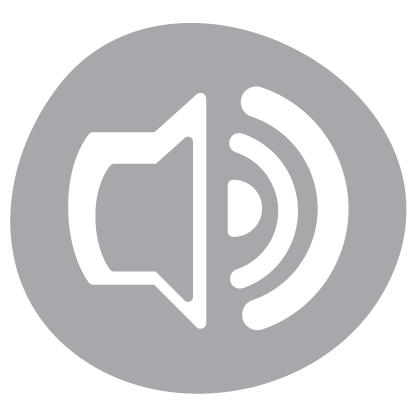 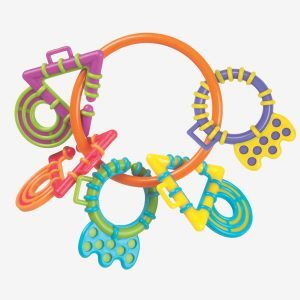 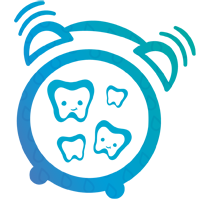 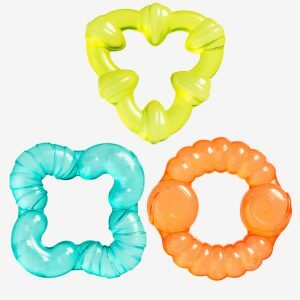 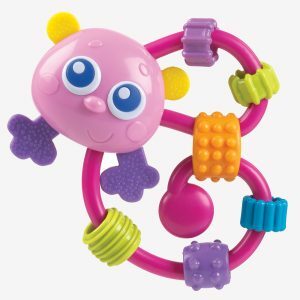 Shake, Shake, Shake and hear the rattling beads rattle for helping your baby develop their auditory senses, these beads will also be a fun way to help your baby teethe.